As your local drain experts, our company offers helpful Clayton hydro-jetting services as a way to protect your home or business from the problems caused by a clogged sewer line. 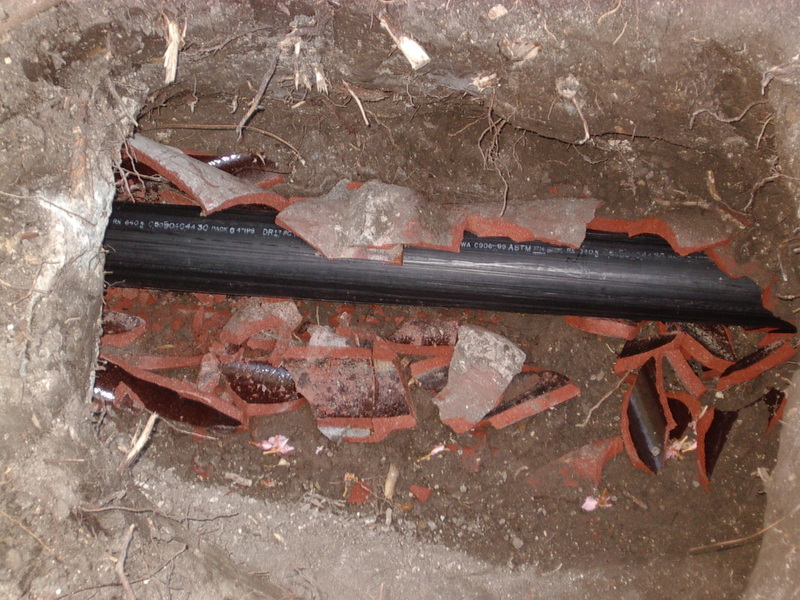 We work on sewer mains as well as auxiliary drain lines within your home or building. 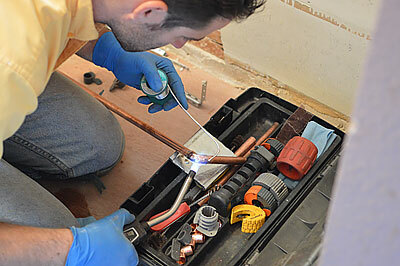 Our services can be performed as a repair or preventive maintenance to prolong the life of sewer lines, grease traps and other sanitary waste water systems. 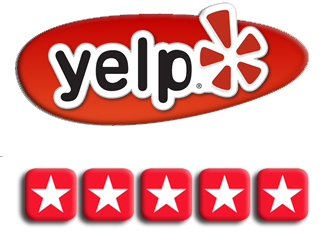 When it comes to professional and affordable Clayton hydro-jetting services, we’re the go-to professionals! Our high powered water jet system is self-contained on our utility trucks. When we arrive at your location, we will hook up our hose to your water line. The system’s motor is in the back of our truck. When we turn the motor on, the high powered jets of water will go through your sewer lines and break apart stubborn obstructions such as grease, soap and tree roots. 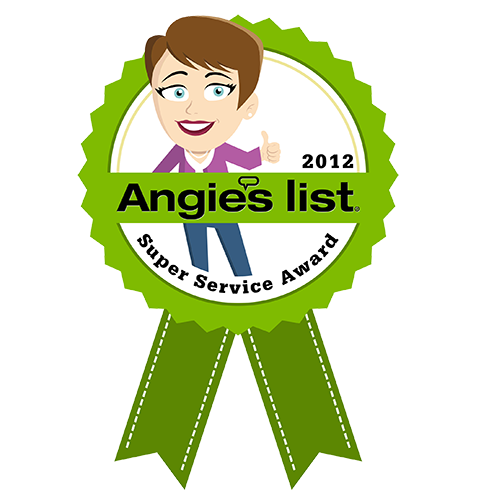 We can also perform a video inspection to precisely locate the area of the clog within your sewer lines. 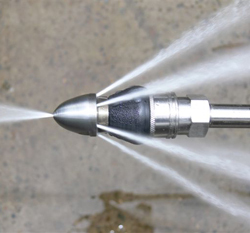 To learn more about high pressure water jetting, just click HERE. 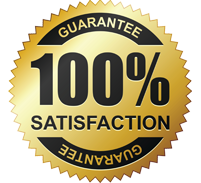 There are many benefits to hydro-jetting in Clayton, one of which is that the process does not cause damage to the sewer pipes. The high powered water jets will not cause any cracking or offsetting of pipe segments. The hydro jetting in Clayton will not damage nearby trees or cause them to die, which helps to protect property values and reduces the need for pricey arborist services. Hydro jetting in Clayton can be done quickly, in as little as a few hours. The process is also much quieter than when a high-powered auger is used to cut through tree roots and other obstructions. 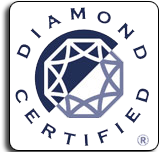 No chemicals are needed for hydro-jetting in Clayton, which means that this process is also safe for the environment. For a typical home or business that is located near trees or that dispenses a lot of grease, it may be a good idea to schedule our Clayton hydro jetting once per year. This can help home and business owners to avoid an unexpected surprise or basement flood. For houses that do not have large trees nearby and for businesses that do not use a lot of greasy or soapy materials that can clog sewer pipes, a preventive high pressure water jetting service should be done every 1 to 3 years to protect against drainage and sewer problems. Contact our team of professional Clayton hydro-jetting experts at the first sign of any kind of drainage problem.